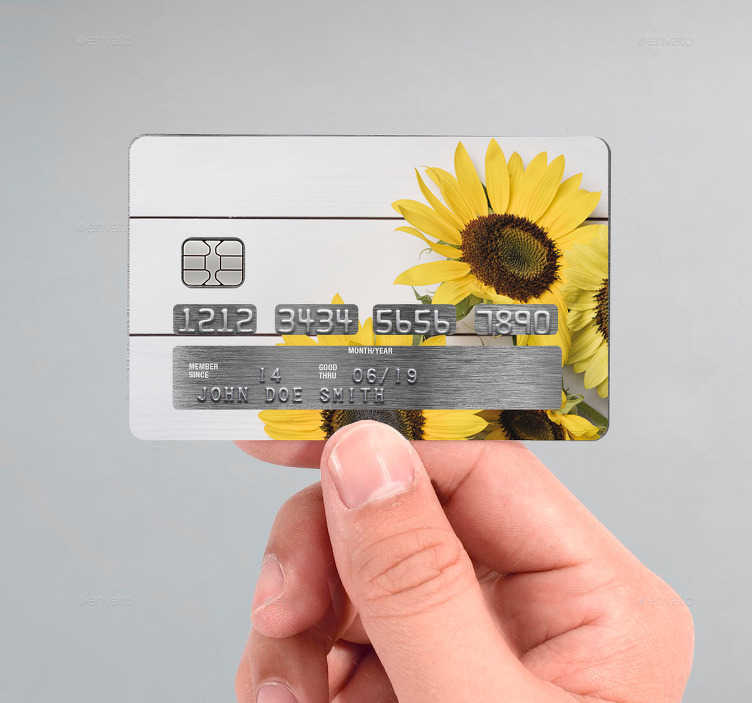 Make your credit card stand out with this customizable decorative sticker. This credit card sticker is perfect for you if you want your credit card to be more unique and different from the others. You can choose any design you want and we will turn it into a sticker for your credit card. We offer high quality vinyls which are easy to attach and remove if necessary without leaving any marks. Remember to upload your own image to create the perfect decorative credit card sticker!